You’re about to see a whole lot more of Oprah at the newsstand (and we predict even more so throughout 2018). Laura Brown brilliantly tapped the American philanthropist for InStyle‘s latest and now Oprah makes an appearance on WSJ Magazine‘s March 2018 ‘Women’s Fashion’ edition. The publication has been a favorite of the tFS forums ever since its debut in 2008 and continues to impress, doing Oprah justice with a joyous and momentous cover shot. 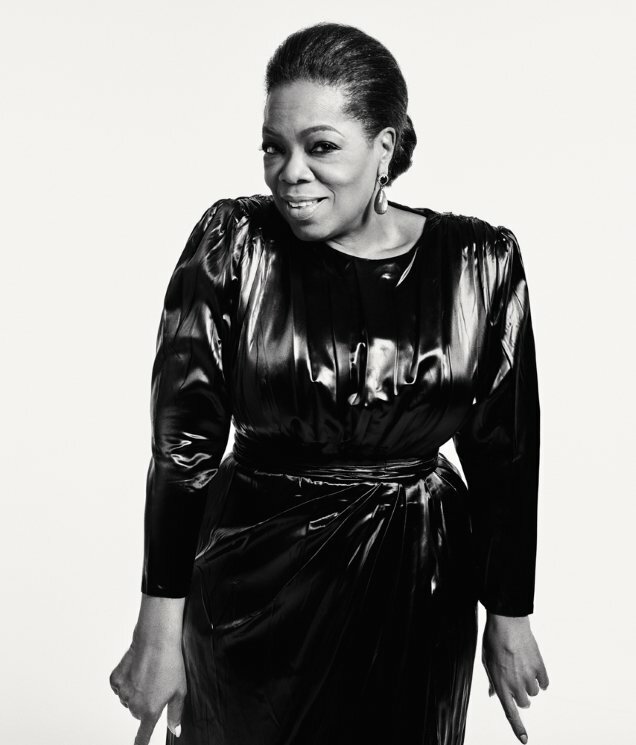 Photographed by Mario Sorrenti and styled by George Cortina, Oprah lifts our spirits wearing an Azzedine Alaia jumpsuit. Members of our forums were into it. “I love this. I think it represents Oprah perfectly and she looks ‘on fleek,'” noted FadeToBlack. “Well, I like the vintage feel of the image, and her shape adds a lot of character to it. Maybe the pose is a bit too Messianic/iconic, and would probably befit a Nobel prize winner better. But Oprah has done a lot for the entertainment industry, so it makes sense,” commented Benn98. “I love the simplicity of the cover, it’s so refreshing,” added brikin. Dodencebt liked what he saw too. “I think this is already much more successful than InStyle‘s take on Oprah. It’s very grown-up,” he admired. “I don’t think they nailed that cover but it’s a vast improvement over InStyle‘s joke of a cover. Excited to see the rest of the Oprah images,” voiced ellastica. 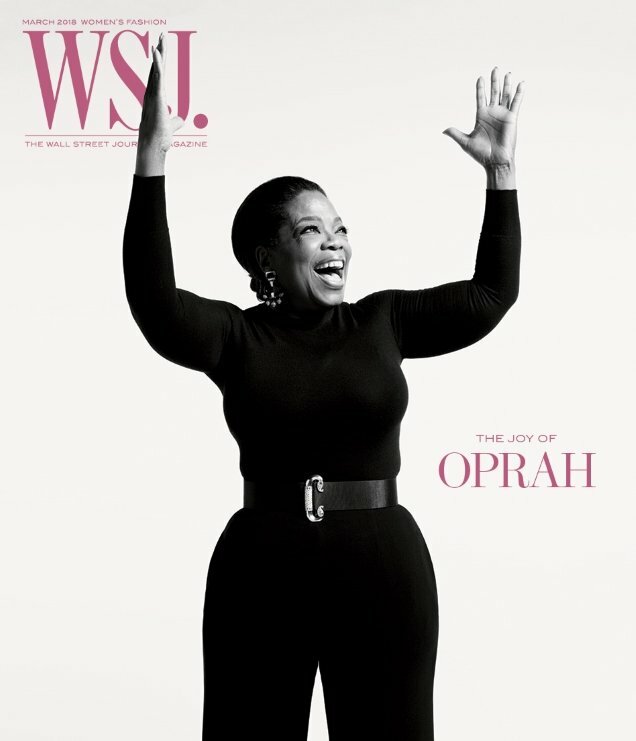 Await more from Oprah’s cover shoot and voice your opinion here.